Noon-4:00 PM at La Viña Winery in La Union, New Mexico! 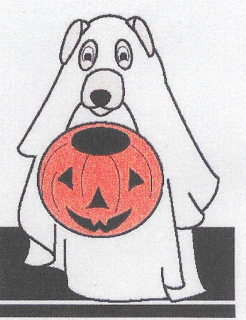 This spooktacular event features a 1-mile dog walk around the boo-utiful grounds of LaViña. 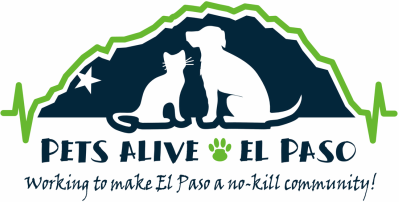 There will be music, contests, prizes, food vendors, pet-related products and gifts for sale and more. All proceeds benefit our spay/neuter programs! On-site registration begins at 12:00 NOON. 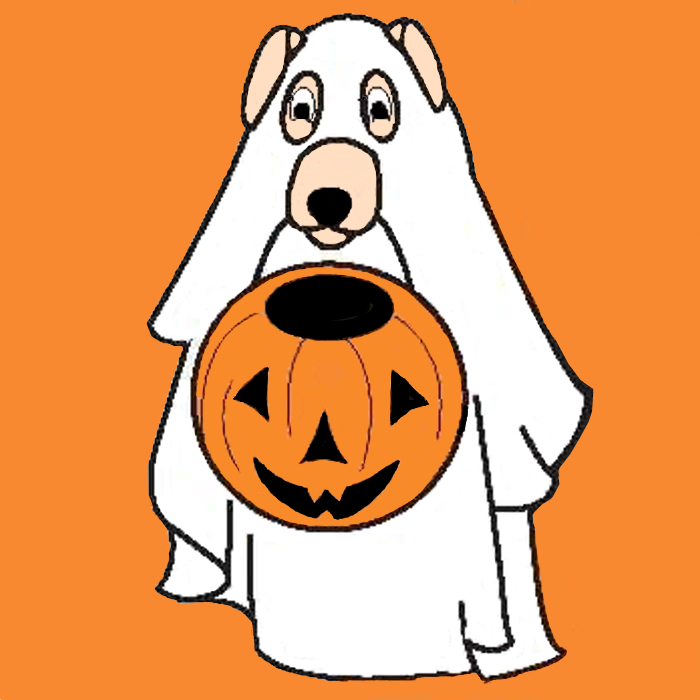 ​ The walk begins at 1:00 PM with the canine costume contest to follow. Please note that for safety reasons, registration is limited to two dogs per person. For additional important safety rules and guidelines, please click here! Military receive $5 off with Valid Military ID! registration forms. T-shirts will also be available for sale! Please be sure to review the complete Rules And Guidelines prior to the event. Thank you! We hope to see you, and your furry FRIENDS, there!